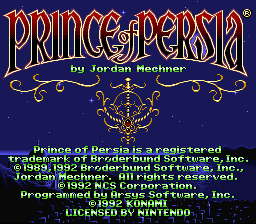 This SNES port of the original PoP is improved from the Genesis and NES ports, with additional seven levels. 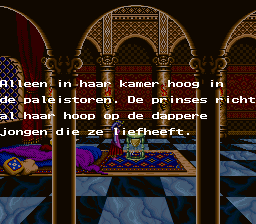 However, it still has the same story as the original. 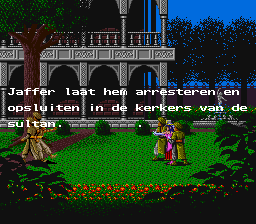 Very interesting for a port of a classic game. 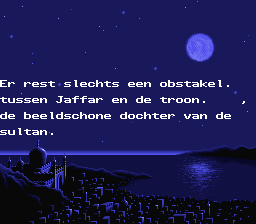 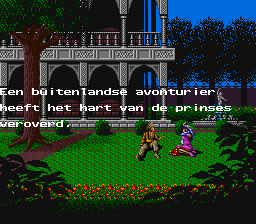 100% Dutch translation with no known bugs.